Seabrook is the perfect place to enjoy an afternoon of fishing, shopping or relaxing on the waterfront. Don’t let a broken air conditioner ruin your plans. 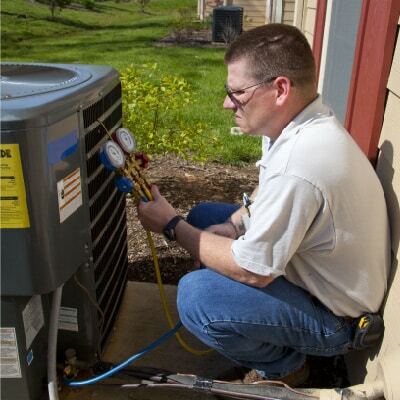 Our courteous NATE-certified technicians are on call 24/7 for your air conditioner repair needs. We’ll show up on time, in uniform, and with all of the equipment needed to complete your repair. 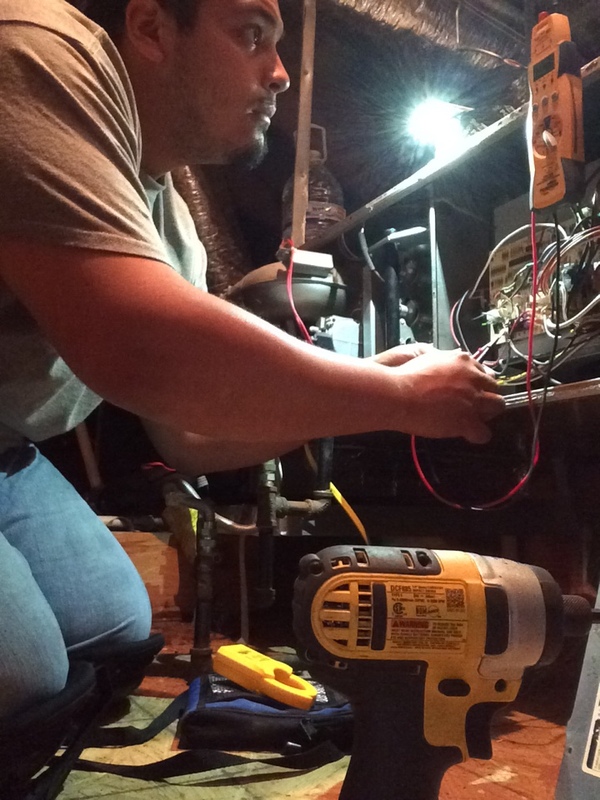 Very attentive experienced technician !! Tony announced his expected arrival time, and he was punctual. He described the unit’s condition and made it clear that there were no safety concerns. Matthew was here previously and he came back to check a small problem for us. He took care of it within 5 minutes. He was up in the attic and must have sweated off 5 lbs. in the short time he was up there. Thanks for the quick response. Archie ALWAYS does a great job and I feel safe running my A/C/Heater. He arrived on time and and provided exceptional customer service. Also, he does not seem to mind that my dogs bark at someone they don't know. Thanks Archie!!! Helped Daniel with refrigerant leak. 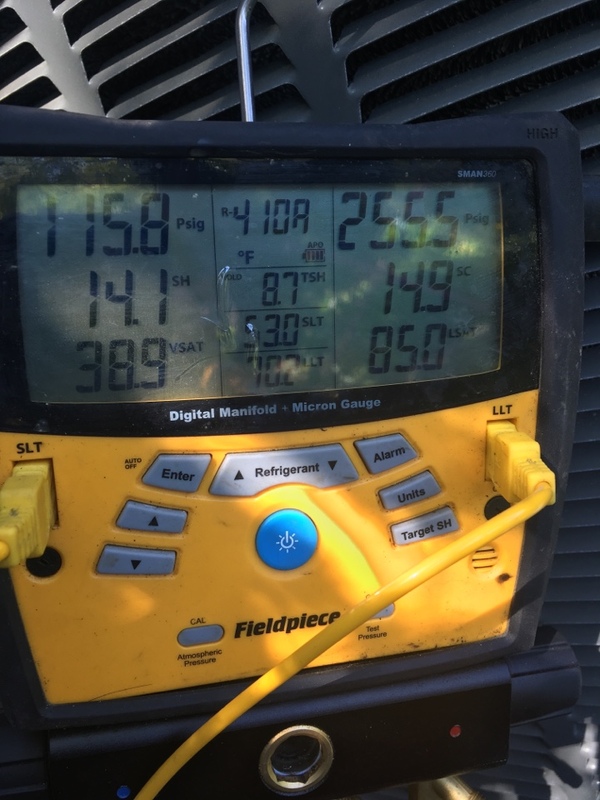 Performed air conditioning preventive maintenance for home owner. 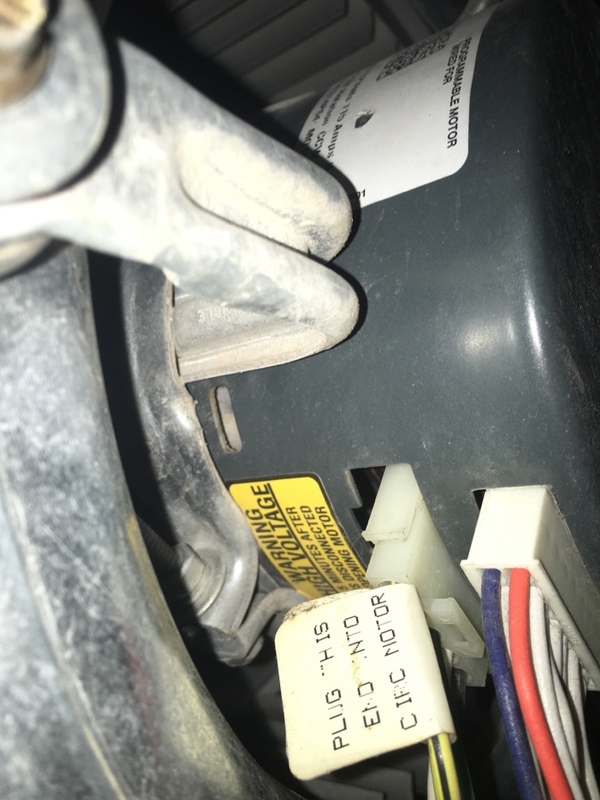 Helped home owner with furnace replacement options. 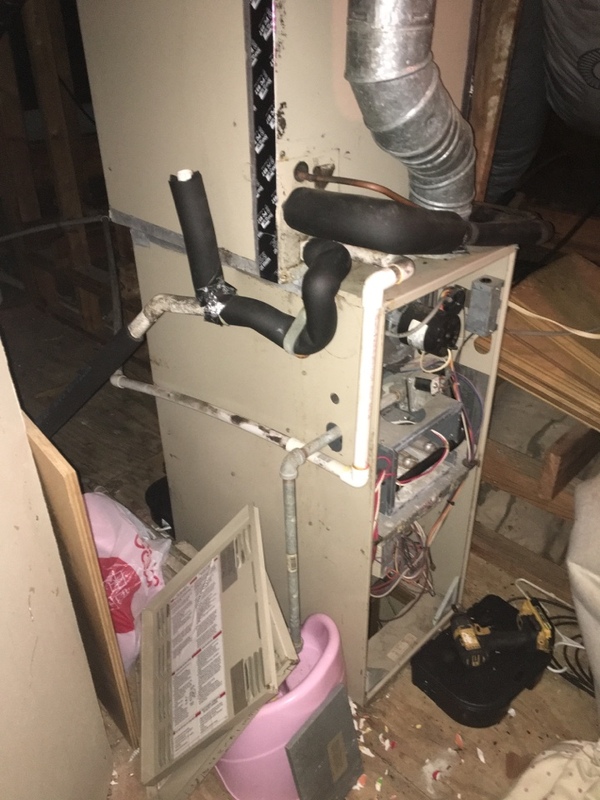 Performed heating maintenance on 30 year old electric furnace. 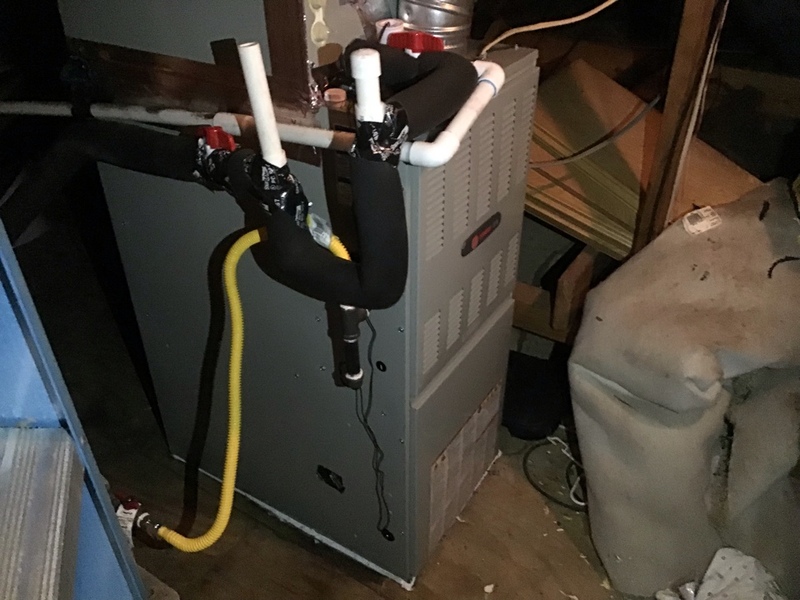 Performed heating maintenance on two systems. Checked filters, lighting, ductwork, plenums, attic insulation, amp draws, door switches, blower wheels, bearings, wiring, grounding, flame color, ignition start up sequences, auxiliary limit lockouts, ignition failure lockouts, pressure switch lockouts, flame sensors, igniters, induced draft assemblies, gas lines, gas flex, cut off valves, static pressure, heat exchangers, flue pipe, drain pans, indoor air quality, etc. Cleaned work area. Thanks! 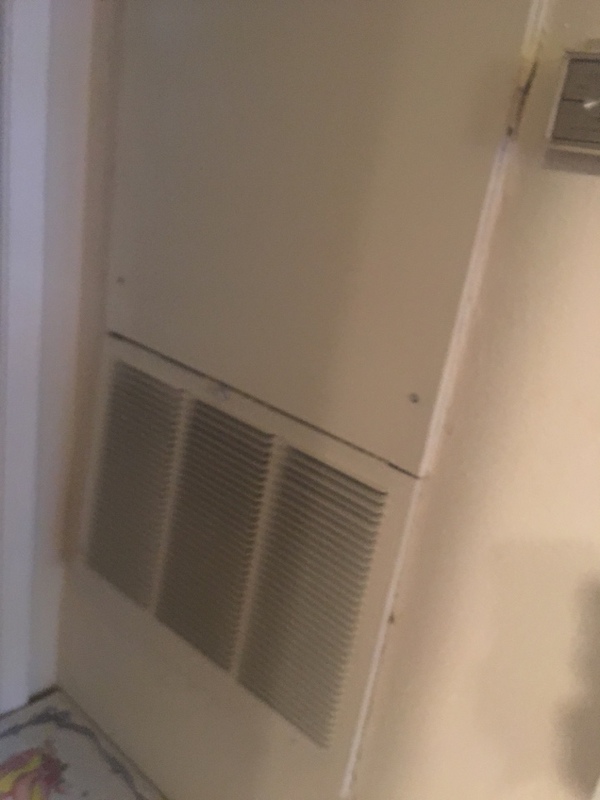 Helped home owner with heating and air flow issues. 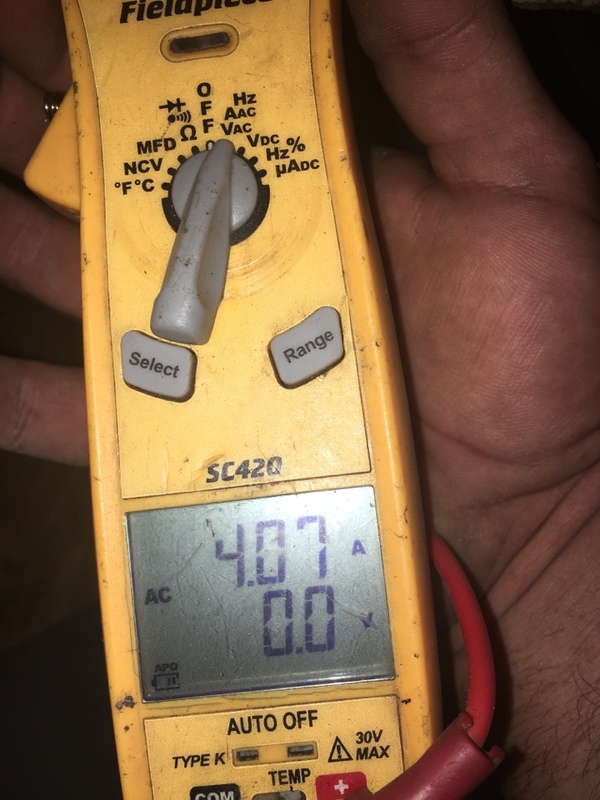 Helped home owner with heating issues. Heat tune up! 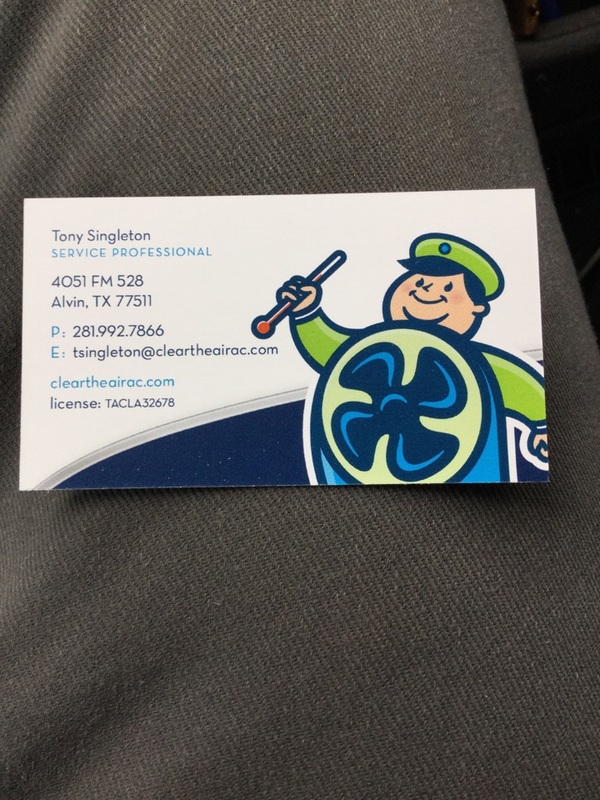 Thank you Jeffery and Mr. Macdaniel for allowing Clear the Air take care of your heating needs. No signs of failure and everything checks out great! 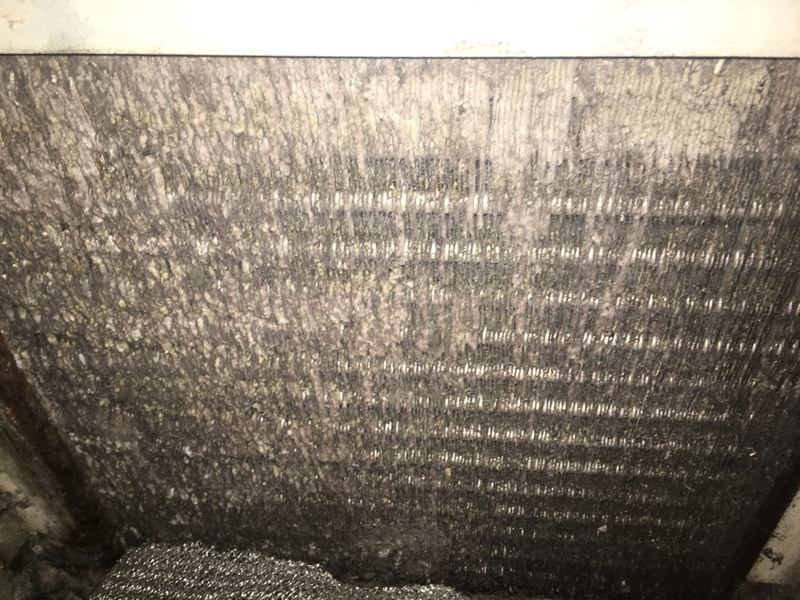 Performed heat maintenance x1 and diagnosed and fixed noise at customers condenser so she can sleep in peace at night. 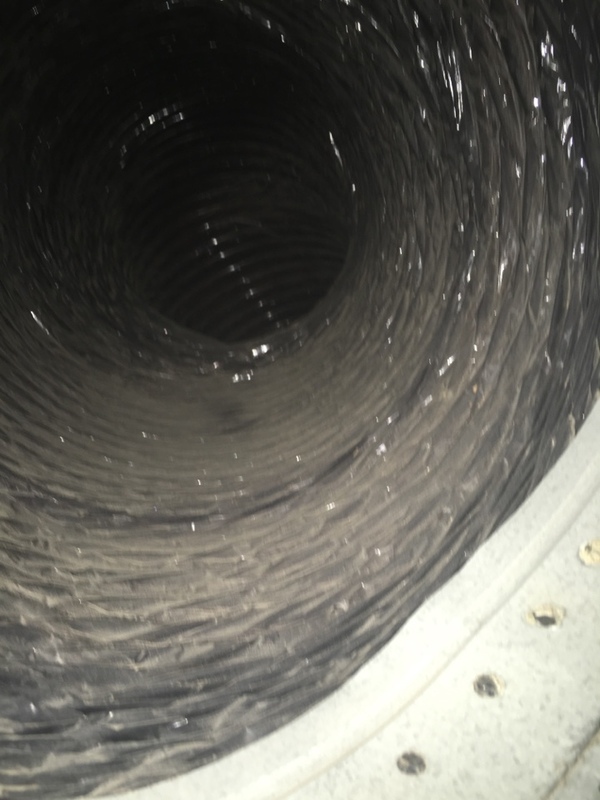 Performed heat maintenance and recommended estimates and repairs. What type of system do you have? Don’t worry—we fix them all. 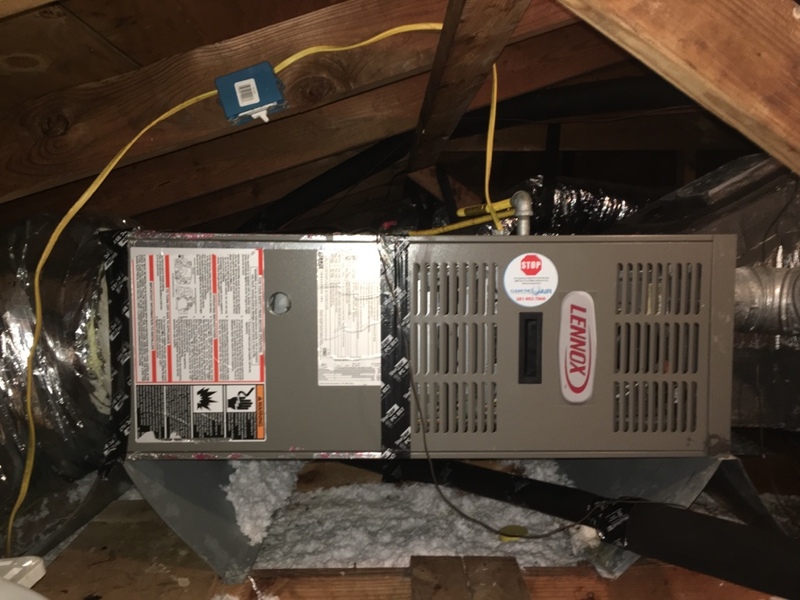 If quality performance is what you’re after, you’ll need a quality installation. Rely on us! You can keep us on speed dial. We’ll show up fast and resolve your trouble. Why Do Homeowners Near Seabrook Rave About Clear the Air? 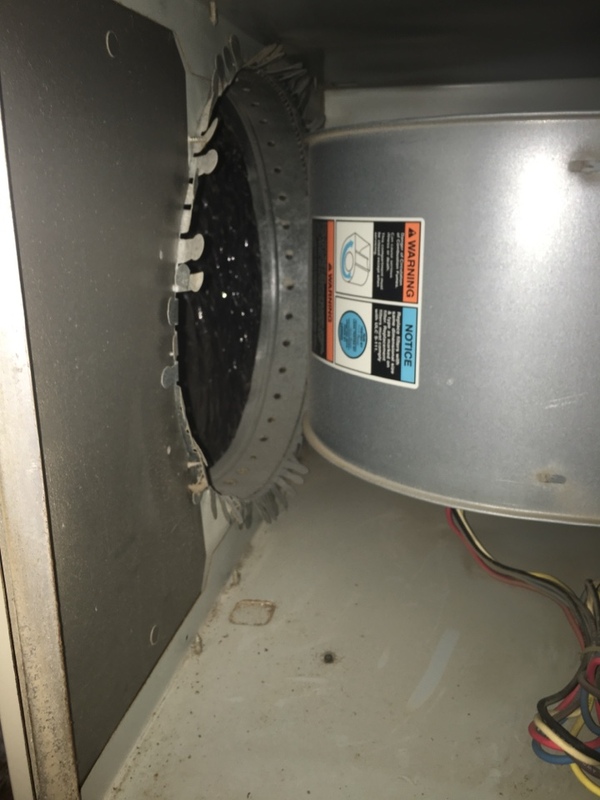 We think air conditioner repair should be simple. When you call Clear the Air, you’ll get straightforward pricing right over the phone—no unexpected surprises. Even more, our work will be 100% right or it’s 100% free. 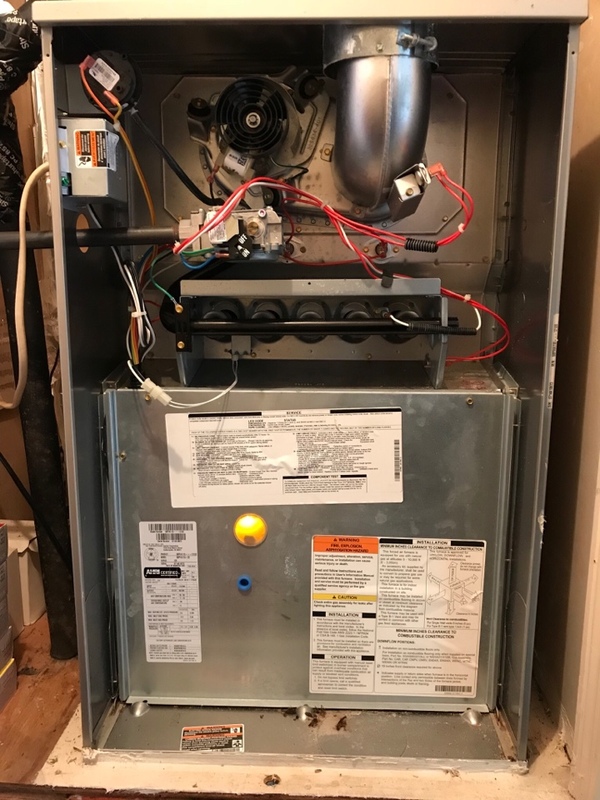 Want prompt, reliable heating or air conditioner repair service? 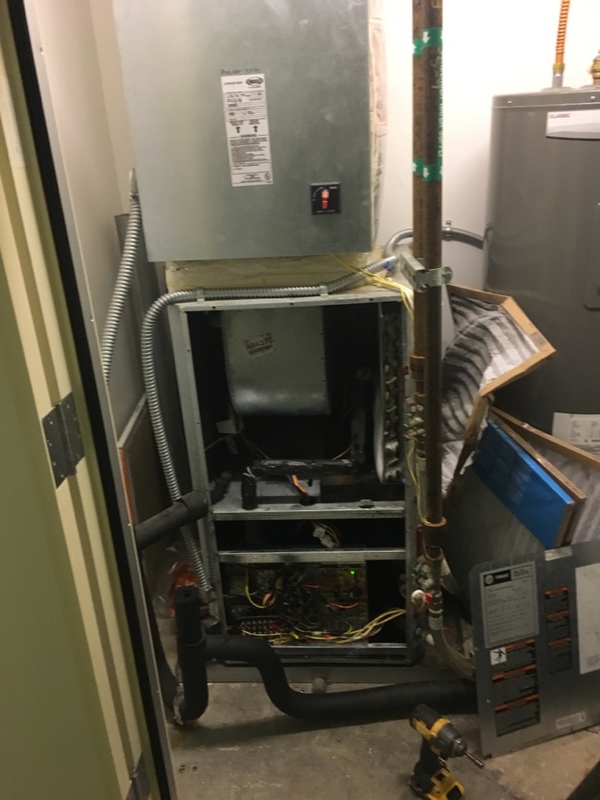 A professional installation or maintenance? 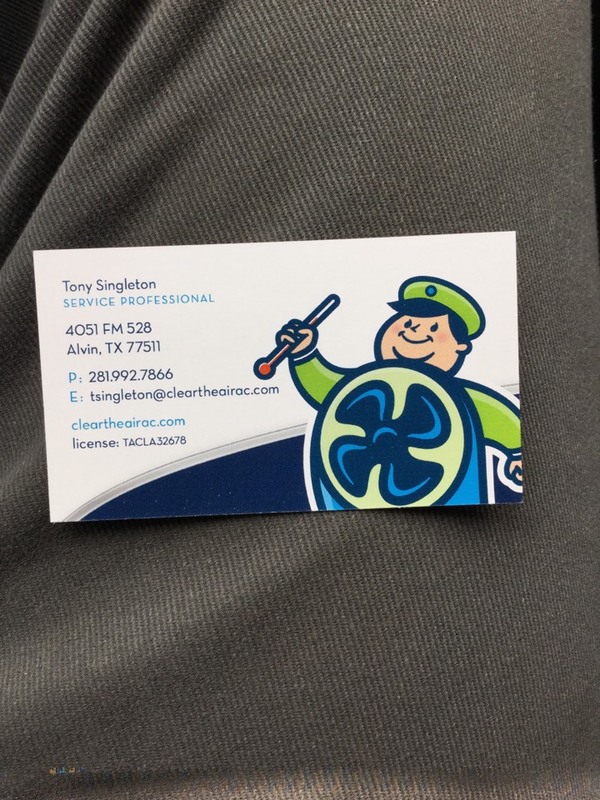 Contact our team today at 281-612-1031.